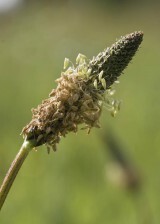 Ribwort plantain is probably the most constant and widespread component of natural and semi-natural grassland in Britain. It is found in all but the most acid grassland from tall meadow communities to grazed pasture, lawns, sea cliffs and sand dunes. Ribwort plantain is often a significant component of flower rich grasslands and may appear as prominent as grass, particularly in classic meadows of the Yorkshire Dales (MG3) and MG4 Flood meadows. Whilst Ribwort plantain is frequently prominent in a sward, it is rarely dominant in the sense of excluding other species or limiting diversity (as shown by its constant presence in the most diverse grasslands). Ribwort plantain is a perennial herb whose palatable leaves and seeds provide valuable nutritious food for grazing stock and wildlife. Its contribution to the productivity of a sward is perhaps one reason, along with its leaf form, farmers regard it as an honorary grass and call it ‘Ribgrass'. In the past it was valued and even sown in pasture seed mixtures. Ribwort plantain is one of the most dependable meadow plants for seed mixtures as it can establish in a wide range of conditions. 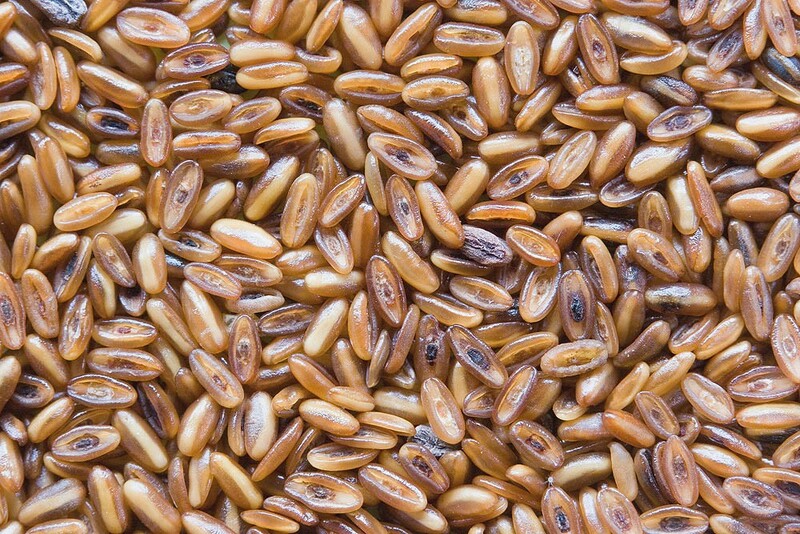 Its seeds even have their own water retaining 'gel' enabling it to grow in dry soils when other species cannot. If conditions are really not favourable the seed is long-lived and can sit in the soil for months or years waiting for conditions to be right. 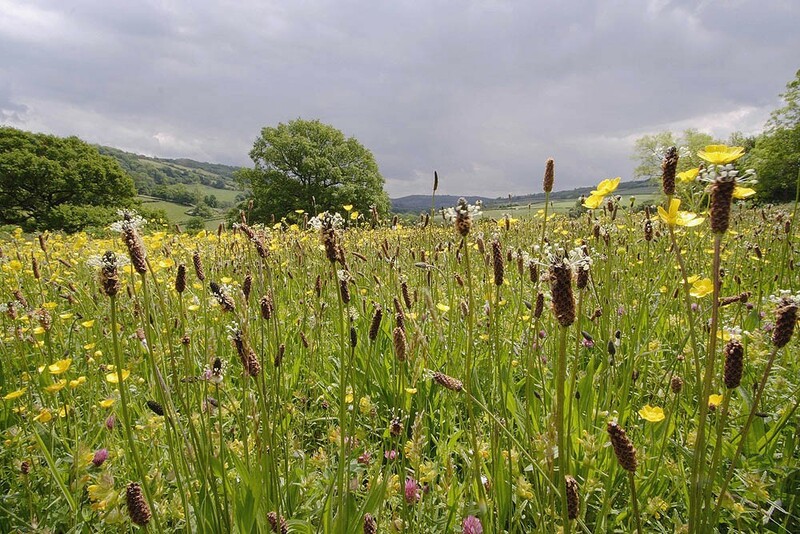 When designing a seed mixture to recreate a naturally balanced flower rich sward based on ecological principals Ribwort plantain is a key component. Ribwort plantain however is not the most universally accepted component of meadow seed mixtures. Its lack of obvious floral appeal and its association in the minds of gardeners with its more 'weedy' cousin Plantago major (Broad leaved plantain) are the principle reasons for this. It is also a victim of its own success, the fact that it is common, establishes and thrives so easily, and on good soil will be quite obvious, leads to rejection and dislike of its 'vulgar' proliferation. 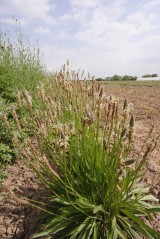 The issue with Ribwort plantain is mainly one of taste rather than a practical or ecological problem. Should you find that Ribwort plantain is rather more successful than you expect (or would like ) the first thing is not to panic as it will not compromise the success of other components of the meadow and is likely over time to settle to a natural equilibrium within the sward. 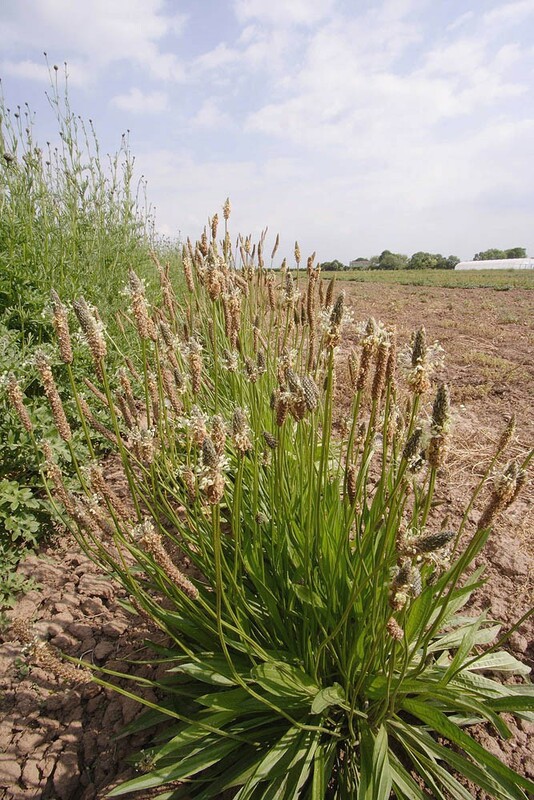 On deep fertile soils Ribwort plantain can, along with grasses, become quite lush and will require diligent cutting to keep growth in check and maintain floral diversity. This problem is usually more acute in young meadows, settles after a few years, and is a symptom of soil fertility not a result of sowing Ribwort plantain. Because of its ability to germinate in dry soils Ribwort plantain can sometimes be more prominent from late spring/ summer sowings; this advantage is usually outgrown after a few years. Over time the balance of species in a meadow will reflect the soil and management of the site. There is little that can be done to change the underlying fertility, soil and other characteristics that define a site. There is however some scope in the control that can be exerted through management (mowing). In general good grassland/meadow management as described elsewhere will produce the best results for a given soil. For some species management can be geared to favour or discourage particular species; as Ribwort plantain is a very adaptable plant capable of growing in short lawns and tall meadows this scope is limited, but good management will help maintain balance. We are sometimes asked if Rhinanthus minor (Yellow rattle), a hemi-parasitic annual, can help reduce the vigour of Ribwort plantain as it can grasses. Unfortunately research suggests that this species is immune to parasitic 'attack' from yellow rattle, and if anything actually benefits from the presence of yellow rattle reducing competition from surrounding grasses.